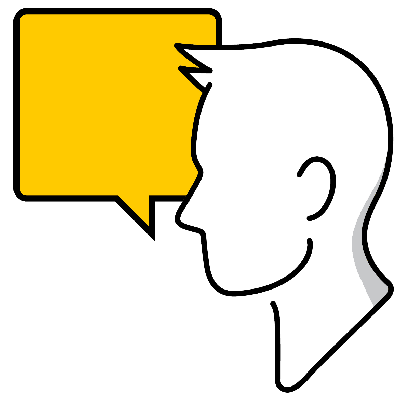 Ideas to help you get access to more capability, smarts, and talent from yourself and those around you regardless of status, position, or organization. 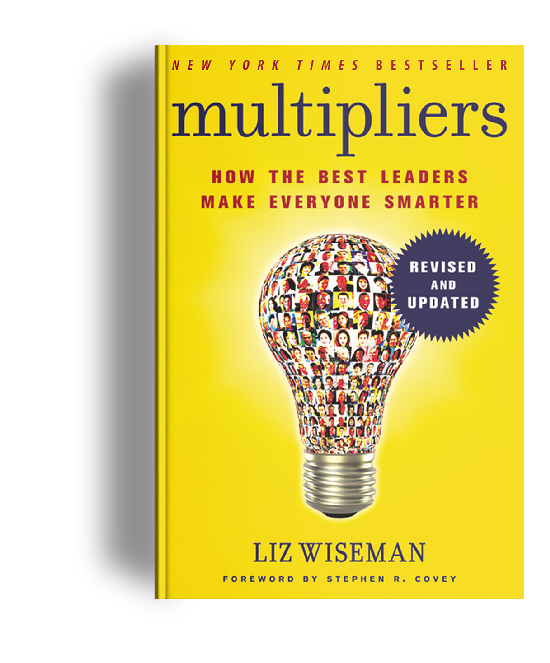 The New York Times bestseller, Multipliers, explores why some leaders drain capability and intelligence from their team while others amplify them to produce better results. In analyzing data from more than 200 leaders, author Liz Wiseman has identified five diciplines that distinguish these leaders and nine accidentally diminishing behaviors to watch out for. 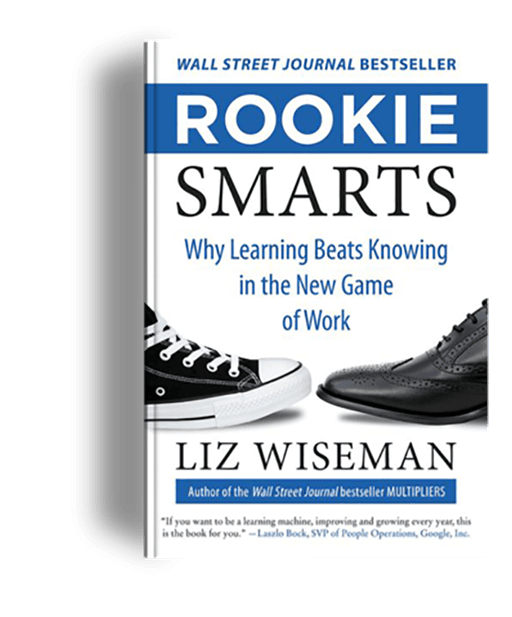 In a time of constant change, success depends on seeing the world through rookie eyes, and in this essential guide, bestselling author Liz Wiseman explains why we are often at our best when we are doing something for the first time—and how to reclaim and cultivate this curious, flexible, youthful mindset called Rookie Smarts. 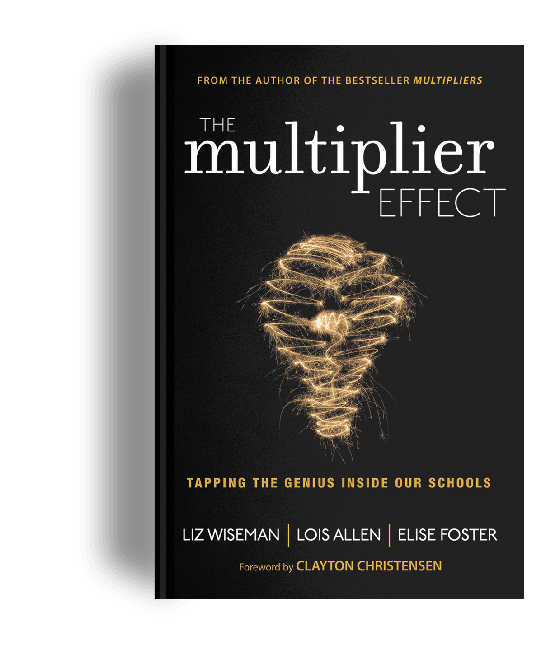 Taking a deep dive with more than 100 of education’s best leaders, the authors explore the five disciplines that distinguish Multipliers from Diminishers and how these leaders attract and develop talent, as well as harness new ideas and energy to drive educational innovation. Leaders across education are shown how to access the intelligence, talent, and creativity of the people around them.